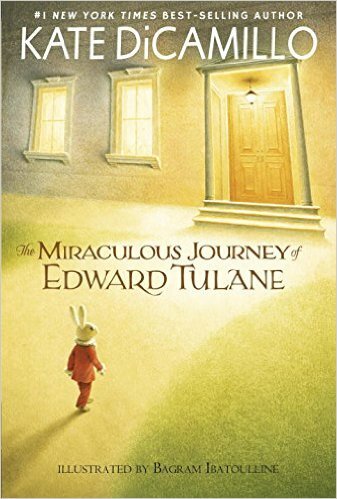 This time of year many are giving books to loved ones of all ages. 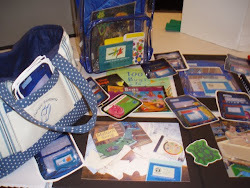 On this first Snow Day of the 2016-2017 school year, I found a little time to share some of my favorite books to give as presents. 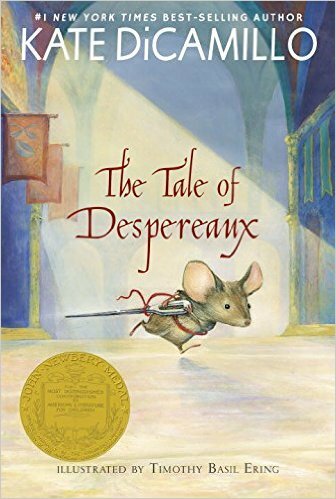 Two beautiful adventure narratives by Kate DiCamillo are sure to become treasures to the reader who meet these charming characters (a china rabbit and a brave little mouse) - who will melt your heart- and have you wondering about them between every page you turn, and long after you put the book down. Both stories will leave you feeling hopeful and empathetic for the tangles we all face, and for the fire fueled spirit that burns inside all creatures big and small. 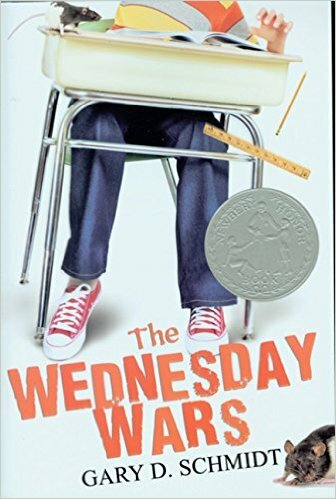 Gary D. Schmidt will quickly become a favorite after reading Wednesday Wars and Okay for Now. 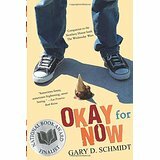 Schmidt has something special and his complicated characters, will guide you through an abundance of emotions, weaving around complex experiences and curve balls, and in the end, wondering how you feel (in a good way). 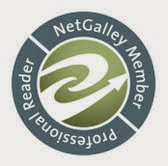 Both books had me slowing down at the end, so I could savor the last moments with these characters I had become attached too. 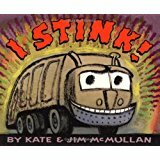 I have always been a huge fan of Kate & Jim McMullan's humor transportation picture books. The colors are vibrant, the text text fluent and filled with voice and personality, and along all the fun is some informative information about vehicles and the jobs that they do each day. 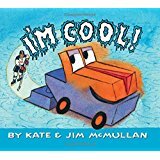 In 2015 their book I'm Cool! introduces a Zamboi for all of us hockey fans, and the text continues to offer sentence fluency, onomatopoeias, bold font, meaning supporting endpapers, and an abundance of peritextual features making this a model mentor text series.